Mix together the butter, sugar, egg, and extracts thoroughly. Stir in sifted flour and salt. Divide dough in half. Blend red food coloring into one half of the dough. Cover the two pieces of dough and refrigerate for 4 hours. For each cookie, roll 1 teaspoon of dough from each half back and forth on lightly floured surface into 4" rope. Place 1 red and 1 white rope side by side; press together lightly and twist. 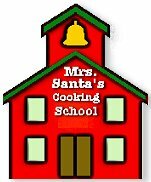 Place on ungreased cookie sheet and curve down top of rope to form handle of the candy cane. Bake 9 minutes. checking frequently as they have a tendency to brown quickly. Country cooking at its finest. 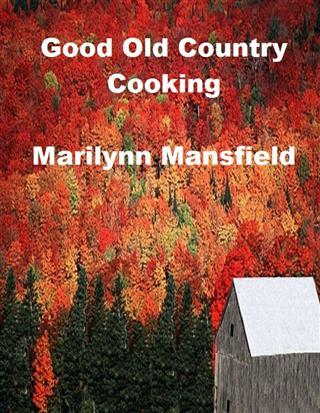 Learn tips and tricks to great country cooking and try out some of these great recipes. Mix cake and 1 package of pudding together. Bake in bundt pan at 350 degrees for 40 to 45 minutes, don't overbake. Cool cake before tipping upside down. Mix together and frost cake. Add cut red and green cherries to make wreaths on top of cake. In a large bowl beat the egg yolks with an electric mixer at high speed until its thick and light. Slowly beat in the sugar. Beat in the rum and brandy at medium speed. Refrigerate for at least an hour. Stirring occasionally. The colder the better. In a large bowl beat the egg whites until stiff and set aside. At medium speed beat milk into the egg yolk mixture. Put mixture in a large punch bowl. With rubber spatula fold in egg whites and whipped cream. Mix sugars, salt, and spices, and lemon zest in a large bowl. Beat the eggs and add to the bowl. Stir in the pumpkin purée. Stir in cream. Whisk all together until well incorporated. Pour into pie shell and bake at 425°F for 15 minutes. After 15 minutes reduce the temperature to 350°F. Bake 40-50 minutes, or until a knife inserted near the center comes out clean. Preheat oven to 350 degrees F Grease and flour three 7x3 inch loaf pans. 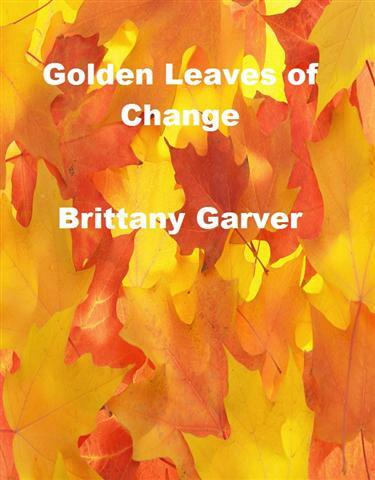 Golden Leaves of Change was Mary Nelson's idea. Her Non-Profit Organization helped older adults be able to keep their homes during times of hardships. But Martin Compton had different ideas. 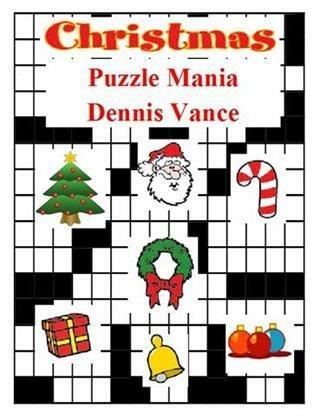 Not only had he stolen her heart in a whirlwind romance but his corporation also needed the land of one of her clients. Mary knew she had a fight on her hands but could she win and also keep her heart from breaking? Cream butter, sugar, egg and vanilla until well blended. Combine cocoa and buttermilk (or water) in a separate bowl until smooth. Add to creamed mixture. Add flour, baking soda and salt, beating just until blended. Stir in chocolate chips. Drop dough by teaspoonfuls onto ungreased cookie sheet. Bake at 350 F for 8-10 minutes or until centers are almost set. Remove from cookie sheet while hot. 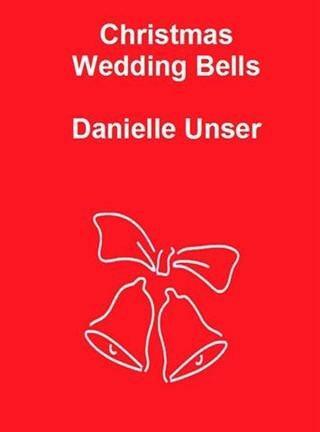 Karen was planning a beautiful December Wedding for the worst Bridezilla she had ever seen, changing the wedding plans at least three times a day, then a freak snowstorm hits and Karen has to change those Wedding plans once again. to decorate at a low cost.